I started learning and performing magic at the tender age of 6, But gave it up in my teens. I started back seriously at 26, and was getting booked almost immediately. So, it's coming up to 21 years that I have been doing this professionally. As a youngster I had many, many influences; Paul Daniels, Wayne Dobson, Bill Malone, Michael Ammar, Michael Vincent, Doc Eason, Pop Hayden and John Carey to name just a few. But we must not forget my old Mentor. - Mr David Gemmell. ​Performing magic is my main passion, although I also spend a lot of time recording tutorials requested by great magicians all over the world! 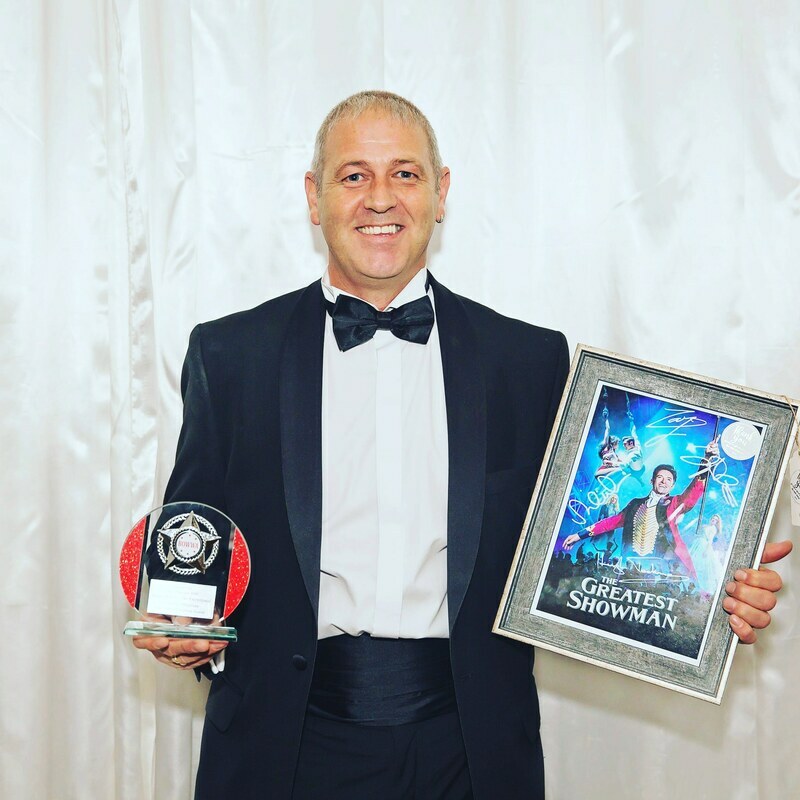 In 2017 I had the absolute honour of being voted Runner Up in the 'Best Entertainer' Category at the Best of Welsh Wedding Awards. 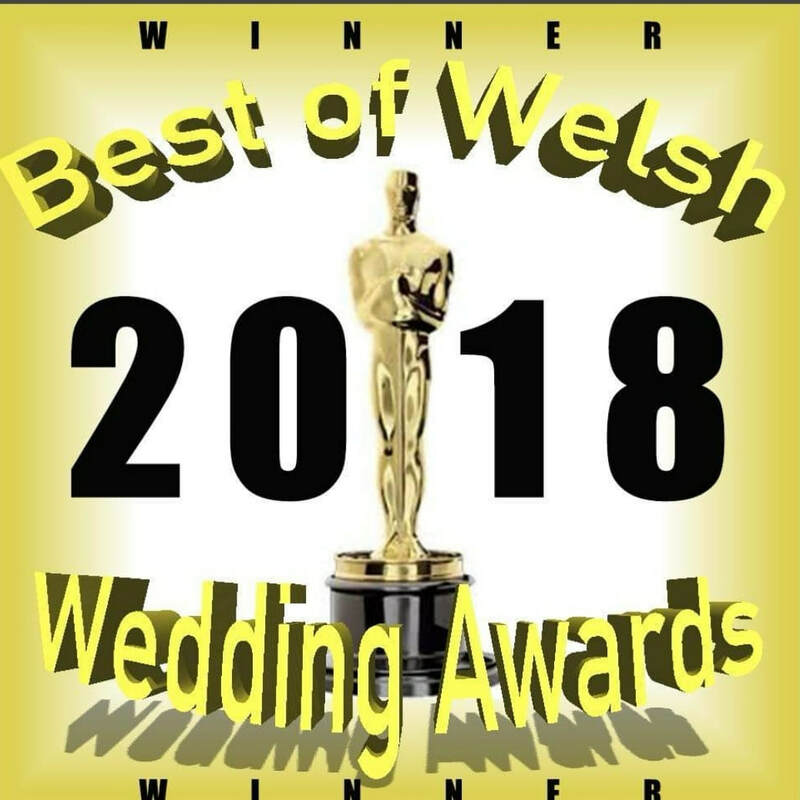 In 2018, i had the huge honour of being voted Winner, in "The Best Magician" Category at The Best Of Welsh Wedding Awards. Aslo in June 2018, i had another huge honour. 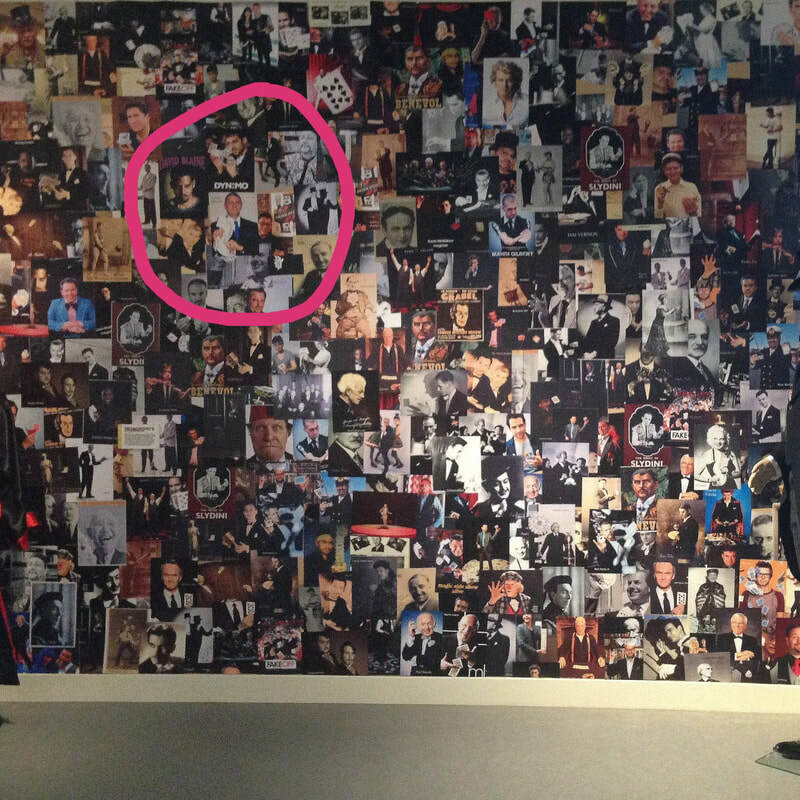 ​My photo added to "The Wall Of Fame" in The National Playing Card Museum which is in Belguim. My photo hangs along side the greatest Magicians on the planet, past and present. ​It has been placed along side David Blaine and directly below Dynamo.